For all music lovers, the Albany Symphony Orchestra presents a series of major concerts at the Albany Municipal Auditorium and a series of smaller programs at the Albany Museum of Art. 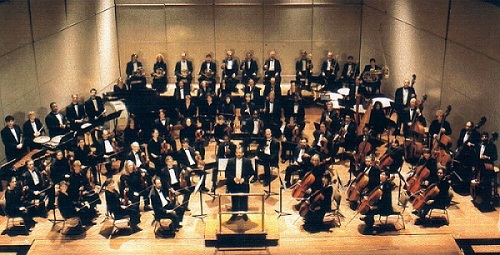 The Albany Symphony Orchestra is Southwest Georgia’s only professional orchestra. Fee: Event prices vary—seasonal and individual tickets are available.